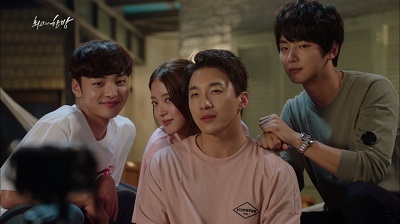 The Best Hit tells the story of a 90’s pop star (Yoon Shi Yoon) who time travels to 2017 where he rekindles relationships with those he knew in the past and tries to uncover the mystery of why he went missing so many years ago. This was such a cute drama! The Best Hit is very light and fun with a slice of life sort of feel. Plus it has that fantasy element of time travel to add a little something extra. Fans of the sitcom series High Kick Through the Roof and Potato Star will also likely recognize the same quirky comedy style present in The Best Hit. It’s a zany style that I greatly enjoy which includes very fun characters that get into some crazy situations. 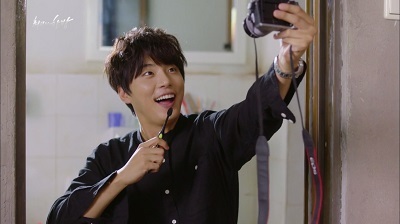 Yoon Shi Yoon was absolutely perfect for this role! He plays our 90’s pop star, Yoo Hyun Jae, who suddenly finds himself in 2017. He’s quirky and confident, but he definitely finds himself out of his element. Hyun Jae has a lot of maturing to do over the course of the drama. 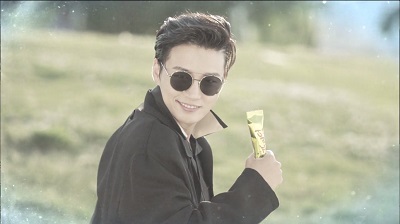 Yoon Shi Yoon is simply made for comedy! The faces he makes are priceless, and he just brings so much fun. His energy is tangible, and he always leaves me with a big smile on my face. But he is also able to really make me feel for him when he portrays moments of warmth and sadness. He was able to do all of that here, and it just reiterates why I enjoy him so much. 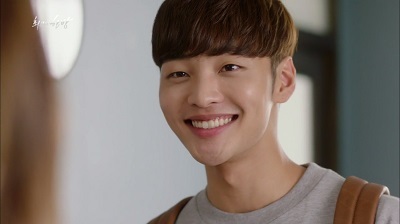 Kim Min Jae plays Lee Ji Hoon. He is a sweet guy who dreams of being a singer, and he is secretly a trainee. He also happens to be Hyun Jae’s son who in the present day is the same age as his father. That certainly makes for an interesting dynamic! We then have Lee Se Young as Choi Woo Sung. 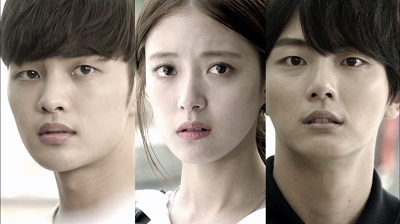 She is best friends with Ji Hoon and has been down on her luck for a while as she just can’t seem to get ahead. She’s a very direct person who finds herself in the awkward position of having her best friend liking her while she develops feelings for Hyun Jae. Lee Kwang Jae (Cha Tae Hyun) was Hyun Jae’s manager who is a very self-sacrificing person. After Hyun Jae disappears, he ends up picking up the pieces by raising his son. And Hong Bo Hee (Yoon Son Ha) is Ji Hoon’s mother who has long had a hole in her heart from Hyun Jae. As she works to move on, she just needs to look a little closer to realize that she has an amazing man who loves her right beside her. Adding a great deal of comedy to the drama is Ji Hoon’s close friend MC Drill (Dong Hyun Bae) who is also a trainee. He’s a good natured and laid back guy. He was such a fun character that gave me a lot of laughs but also had some very touching moments. 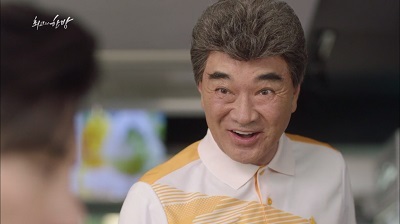 Then there is our grandpa Lee Soon Tae (Lee Duk Hwa). He’s very lively and makes the simplest things funny. His story was humorous and also extremely touching. Overall, this is an easy drama to watch. It’s slice of life style feels very comfortable. I did find the pacing a little slow though as there isn’t a whole lot of story to push things forward. But the strong comedic element coupled with characters that were so likable and so much fun makes up for it. Plus, the story there is happens to be quite good. There is also some minor angst that picks up as the series goes on that I greatly enjoyed. This revolves around our unique love triangle that involves our time traveling father and his son who are the same age. It was certainly a fun dynamic, and I really liked the added complexity of Hyun Jae being torn between the girl he likes and giving her up for his son. And while I did like Woo Sung with Ji Hoon, I loved her with Hyun Jae. Of course, it helps that I liked him so much! But I loved their bickering in the beginning and how it transitioned into such a fun and playful relationship. But even then, they had deep feelings for each other that grew and matured through the relationship. There’s also a wonderful bromance between Ji Hoon and Drill. These two are a lot of fun together, plus they are so supportive of each other. They had such an encouraging friendship that really made me smile. I appreciated that there was a fair amount of time spent on the fun reactions of Hyun Jae to 2017. That’s just one of the best parts of time travel dramas. Hyun Jae’s reactions to the future are so much fun. And one of the funniest parts was how completely addicted he became to a smartphone. He simply couldn’t part with it and was perfectly content to spend all of his time on it. Of course, there probably sounds like a lot of us, hehe. 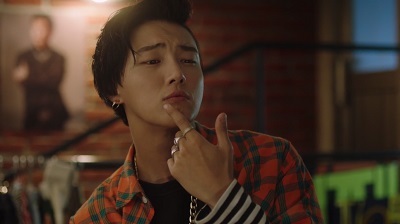 I loved his 90’s fashion too, and Yoon Shi Yoon pulled it off perfectly. He just looked cool! His main hit song was also very catchy and really fit with the time period. Yoon Shi Yoon even went on the show Music Bank to film a full performance of the song, and I highly recommend it. You can check it out here. I was very curious how the time travel element would play out and what kind of direction they would take with it. And it definitely surprised me in the end. Overall, I thought it was utilized well, and it made for some very interesting concepts to think about. The soundtrack is absolutely fantastic for this drama too! It is filled with many memorable songs that are utilized so well in enhancing the mood and feelings of the drama. 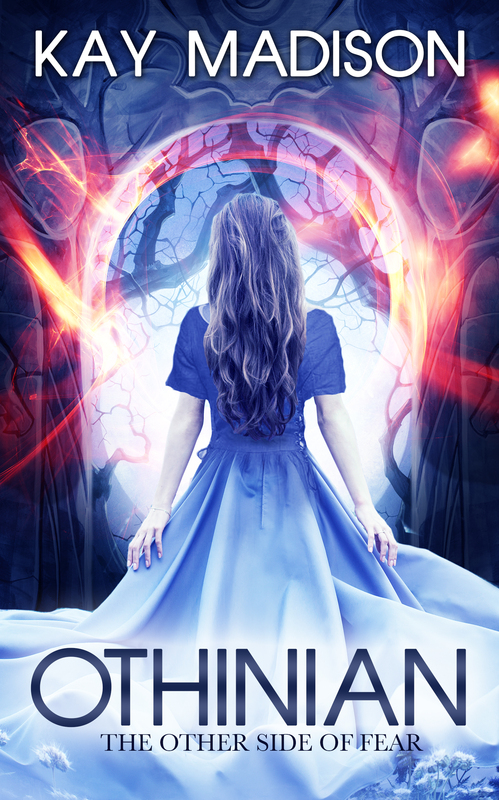 Overall, The Best Hit was a refreshing and heartwarming story with a fantasy twist. It made me feel good and gave me a lot of laughs and smiles. I grew very attached to these characters, and I already miss them greatly. 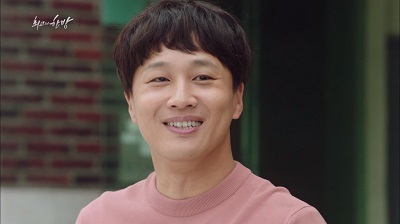 This entry was posted in Reviews and tagged Cha Tae Hyun, Dong Hyun Bae, kdrama, Kim Min Jae, Korean Drama, Lee Duk Hwa, Lee Se Young, The Best Hit, Yoon Shi Yoon, Yoon Son Ha. Bookmark the permalink. I loved this drama too! Hyun Si Yoon is such a cutie. I hope to see him in more projects. I loved this drama until hyun jae fell in love with woo sung. I just cant understand how you will fall for the girl of your son. And they justified that by him being hyun jae of 2013. And his son was in 2014. So he felt that he is not the father. What was that? 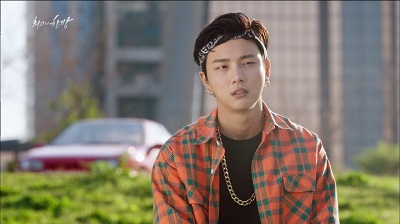 But yoon si yoon performance is great overall. I enjoy his acting, its refreshing. He surprise me everytime coz of diverse roles he can portray. Ive read that he will play a royalty in his next drama. But, it will be from tv chosun. Is that a korean or chinese tv channel? What the series didn’t still clarify is what happened to 1994 Hyun Jae? Did he die… Did he leave Seoul? It’s a big part that I wanted explained.